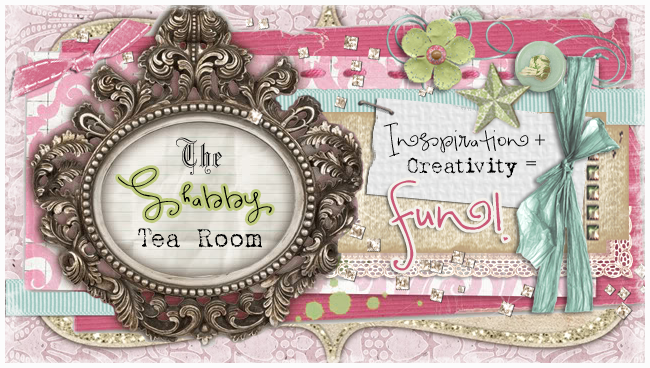 The Shabby Tea Room: The Shabby Tea Room DESIGN TEAM CALL -- Final Week! 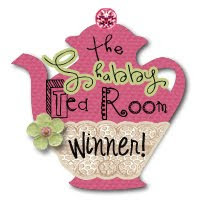 The Shabby Tea Room DESIGN TEAM CALL -- Final Week! FINAL WEEK TO APPLY ... this call ends at midnight EST on Sunday, February 26th. 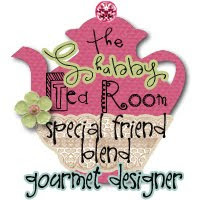 Here it is ... the long-awaited and much-anticipated DESIGN TEAM CALL at The Shabby Tea Room!! Thank you to all who have inquired over the past weeks ... the Shabby Girls cannot wait to see your creativity and inspiration shine and hope to see many of you submit your creations for a chance to earn one of FOUR available spots on The Shabby Tea Room Design Team! Please read the following INSTRUCTIONS and REQUIREMENTS very carefully as your ability to follow these instructions and submit proper and complete projects will directly impact your success on making the Design Team! If you have any questions, please do not hesitate to contact us via e-mail before you submit! Creativity + Inspiration = FUN! The Shabby Tea Room is looking for a few creative designers to join our team of Shabby Girls! This call will be open until February 26th. The new Shabby Girls will be chosen and notified by February 29th. Submit a newly created card and/or project (never before shared on your blog) created for this call based on the following INSPIRATION PHOTO. You may be inspired by the colors, theme, objects in photo or all of the above! 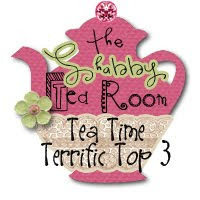 Remember ... we ARE The Shabby Tea Room, so we really adore anything shabby, vintage and tea-related, but these design styles are not all inclusive, all design styles are welcome and will be considered. Please ATTACH your submission to your e-mail ... do not include it in the body of the e-mail. We are looking for your BEST WORK, so let your creativity soar and 'wow us' with your application projects! You may submit as many times as you wish. Only your first application will require all of the above ... any subsequent applications need only include 'DT Application' in the subject like of your e-mail, your name in the body and a picture of your submission attached to the e-mail. GOOD LUCK to all who apply! The Shabby Girls cannot wait to see your beautiful creations!! We invite you to list your call at DesignTeamCalls.com! Share your call details via our easy web form and your call will appear instantly in our listings. Best of luck on your call! Oh, how fun!!! Love The Shabby Tea Room! Fabulous Inspiration photo! 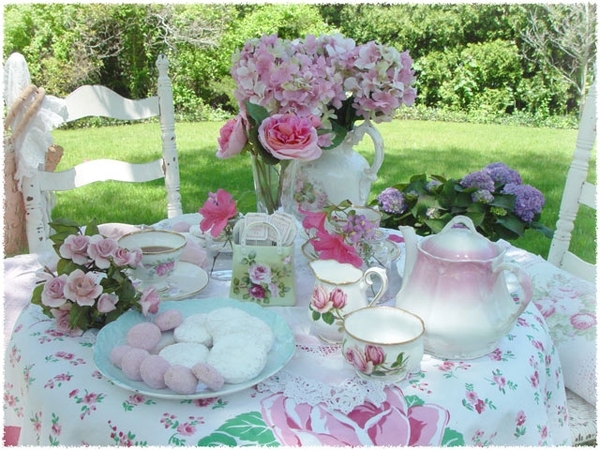 I wish I could sit and have tea at that table..gorgeous! !